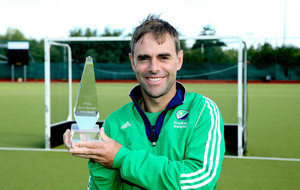 Craig Fulton, head coach to the Irish Hockey team, was named today as winner of the Philips Manager of the Month for August. 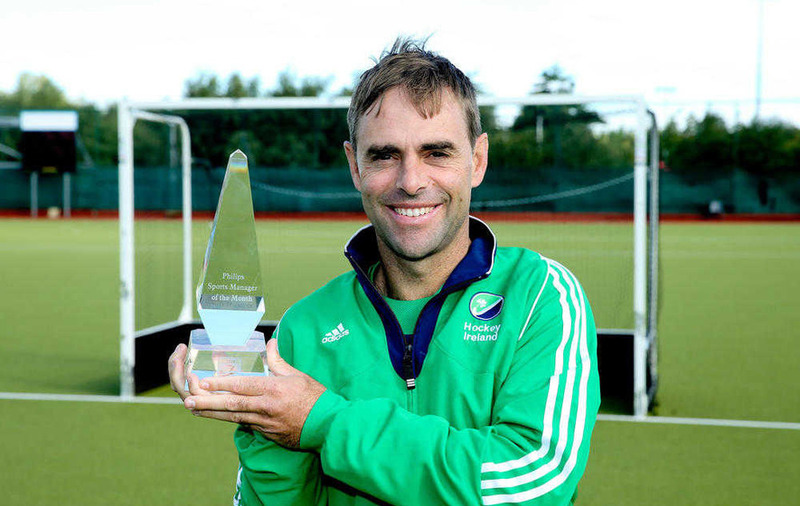 Last month, Ireland defeated England 4-2, to claim their first ever bronze medal at the Eurohockey Championships in London. 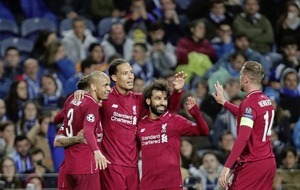 The win meant Ireland finished three places above their seeded position in a tournament that had four of the top teams in the world competing. “We’d like to sincerely congratulate Craig. 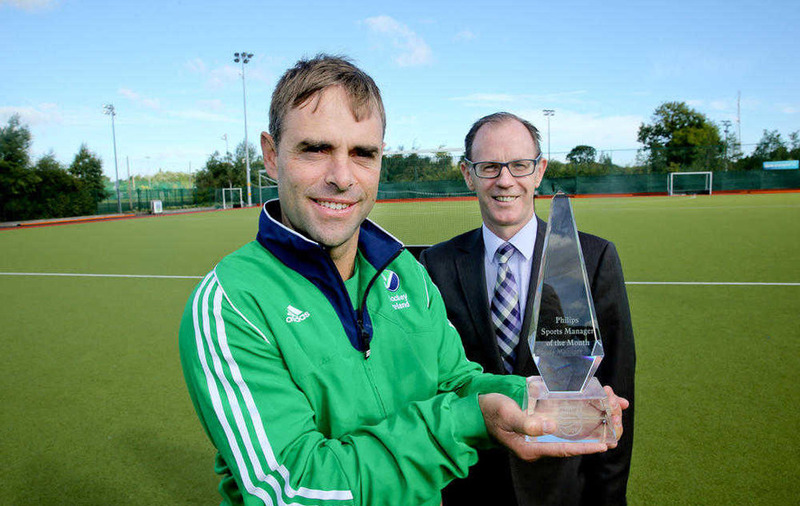 He is a world class coach and richly deserves this award,” said Hockey Ireland CEO Mike Heskin.